Bruce played the song 3 times with Garland Jeffreys during the Christmas shows in 2003. First night of the Christmas Benefit shows. Some of the proceeds are donated to the Asbury Park High School band, along with 30 instruments. Guests include Sam Moore, Garland Jeffreys and Jesse Malin. The song was also soundchecked before the show. 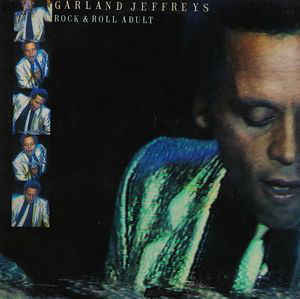 Taken from the album "Rock 'n' Roll Adult" , a live album by Garland Jeffreys. It was recorded live in Lyon France and at The Ritz in New York City. It was released in 1981 by Epic Records.